When ownership of mobiles overtakes the number of people with bank accounts, it’s time for brands to take notice. And this isn’t in the future; 58% of internet users choose their mobile for online shopping, compared to 40% selecting a PC. The convenience of hand-held transactions is at tipping point. Our in-depth report takes a close look at how mobile payment technologies differ across the world, comparing local services with global brand offerings, and digging into key consumer trends. 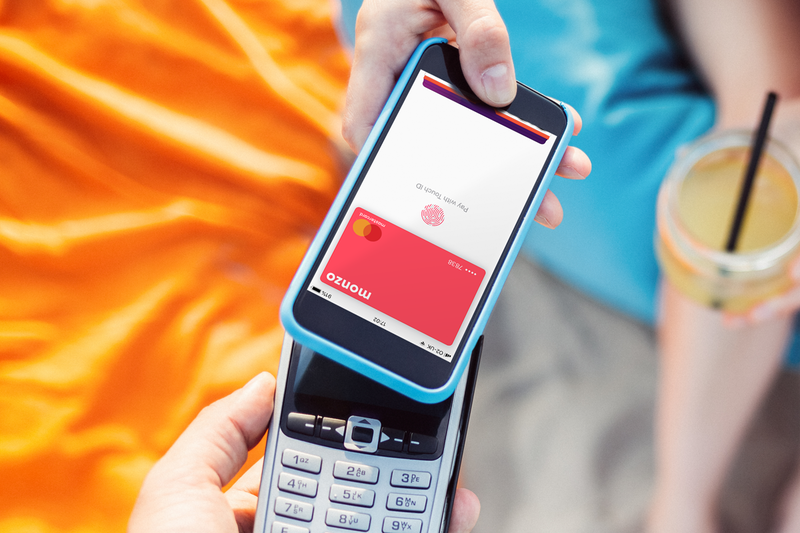 How are mobile payment consumer trends playing out at scale and locally? What are the obstacles in the way of universal adoption? What role can social media play?